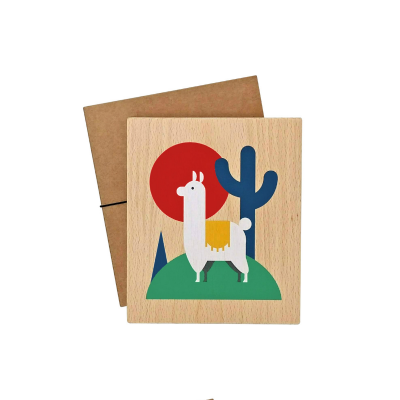 Lubulona prints on wood are modern, colourful illustrations printed on high quality natural beech wood. The pictures all come with an integrated hook, so that they can easily be hung on the wall. 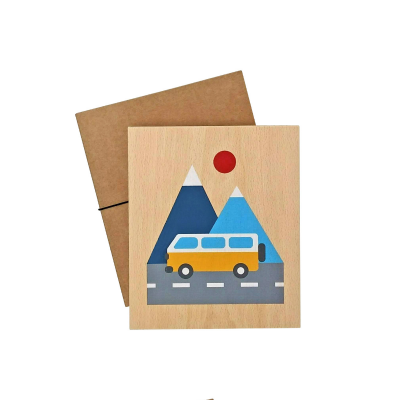 As the wood is 2 cm thick, the prints can also be placed on any desk, table or shelf without falling over. No frame is needed. 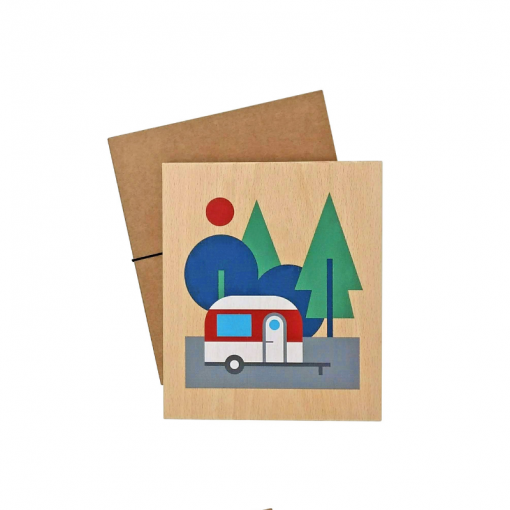 The prints come in a beautiful cardboard box and are ideal presents for any occasion. A great deco element for kids rooms or any other part of your home.